The unique work of the high and late Gothic architecture, founded in 1388, is together with the historical centre, registered on the UNESCO Heritage Site list. According to historical sources the magnificent building was originally to achieve twice the present length. 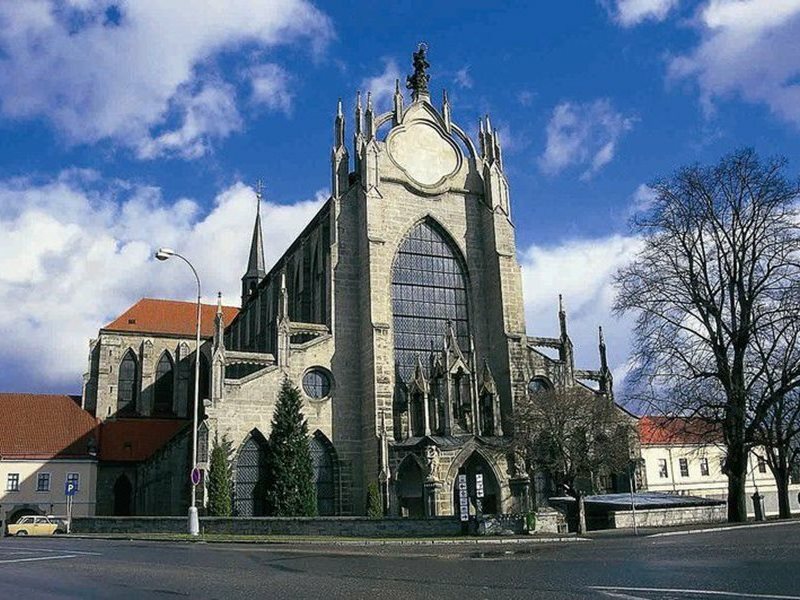 Located in the George of Poděbrady street in Kutná Hora. 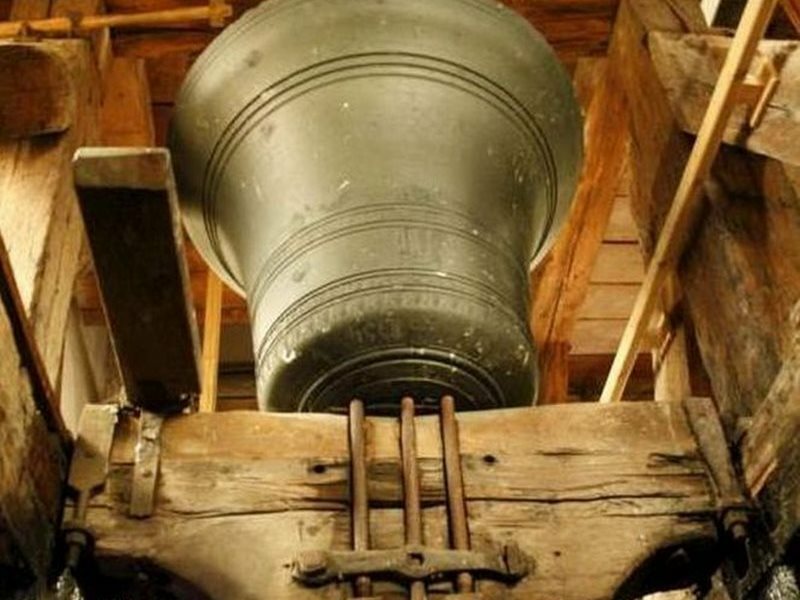 It is protected as a cultural monument of the Czech Republic. 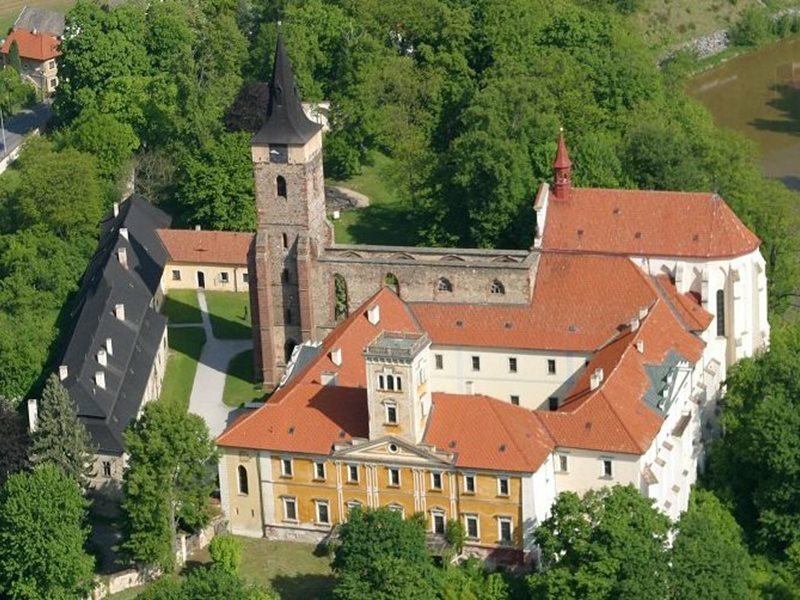 The Cistercian Monastery is the oldest monastery of the order in the Czech Republic founded in 1142. In recent years, the cathedral has undergone a total renovation and is once again open to the public. In the walls, the restorers found during their work remains of the buried monks. 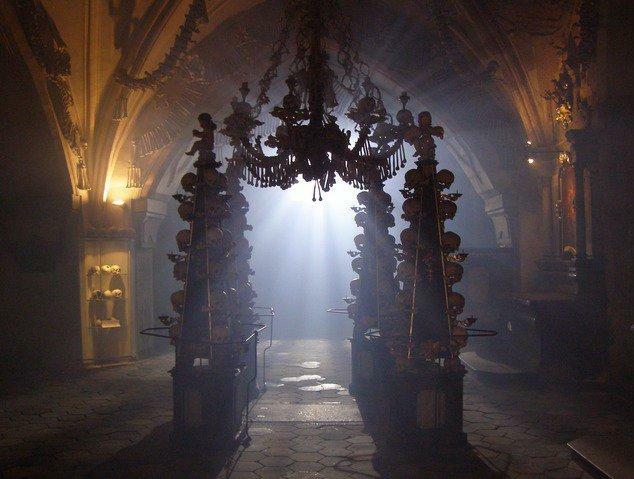 The unique ossuary beneath the Church of All Saints in the cemetery in Sedlec near Kutná Hora is decorated almost entirely with human bones – the remains of a total of 40,000 dead, the remains of plague and the Hussite wars victims. 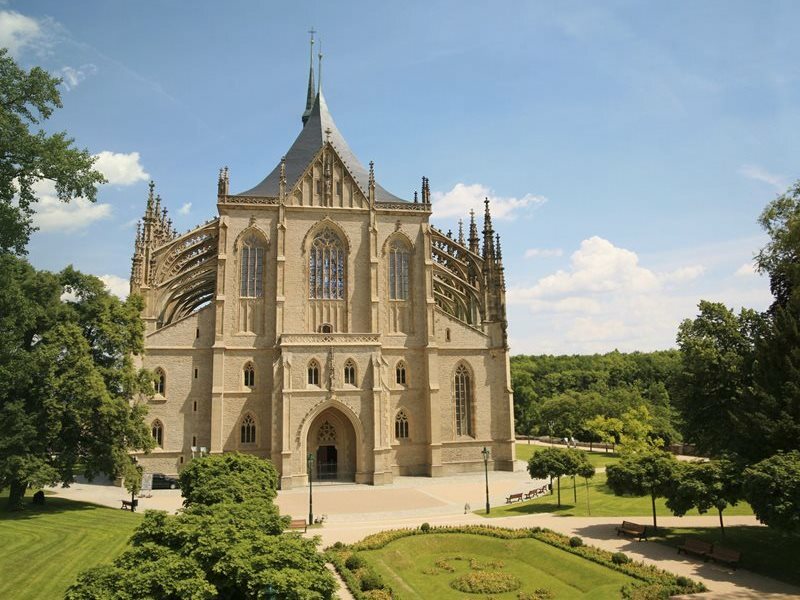 is an important historical and cultural monument located in Kutná Hora. It is a former royal palace with Mint, built in the 13th century. 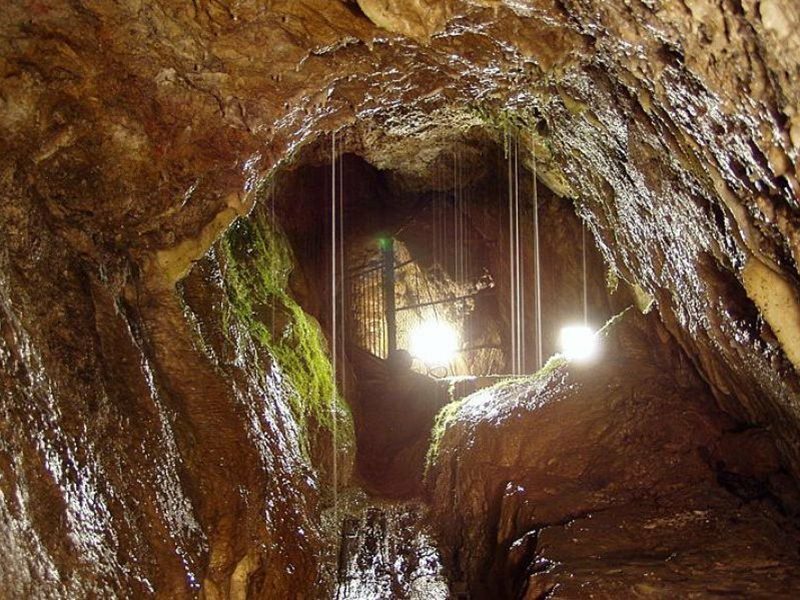 A unique possibility to discover medieval silver mine – silver mining adit. The oldest town in the Czech Republic in the heart of Europe. Interesting fortifications, open-air museum of folk architecture, Santini Chapel in the cemetery, Belfry, Church of St. Stephen. 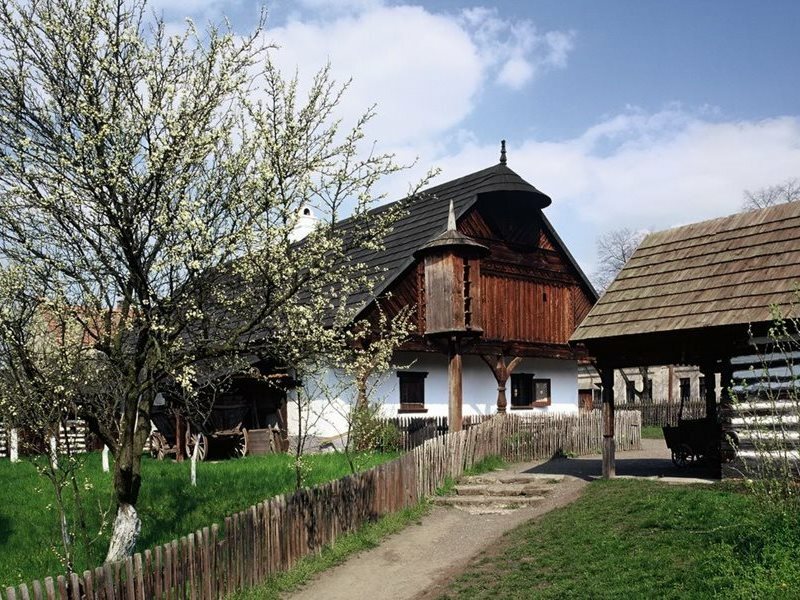 Extensive old Czech open-air museum in the Czech Republic and the fourth oldest in Europe. 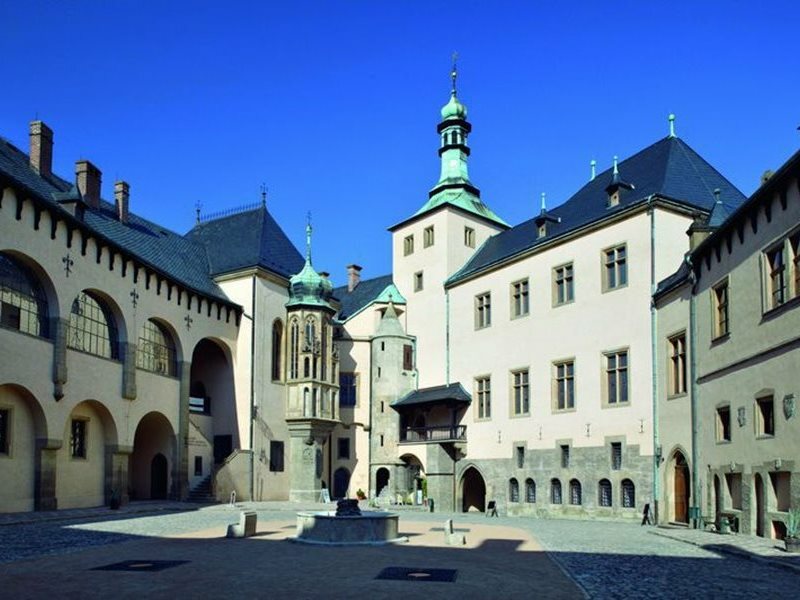 Go on a pilgrimage to St. Procopius, who, in 1032, founded here one of the oldest Benedictine monastery in Bohemia. Few mystical places will appeal to you in so many ways than this crossroads of Western and Eastern cultures, Slavic and Latin devotion. You can contemplate near the eremitic cave of St. Procopius, explore the foundations of a church from the 11th century, enjoy the unfinished triple nave and unique Gothic frescos in the interior, take a look at the relics of the founder of the monastery or just go through the Baroque convent rebuilt into the chateau. 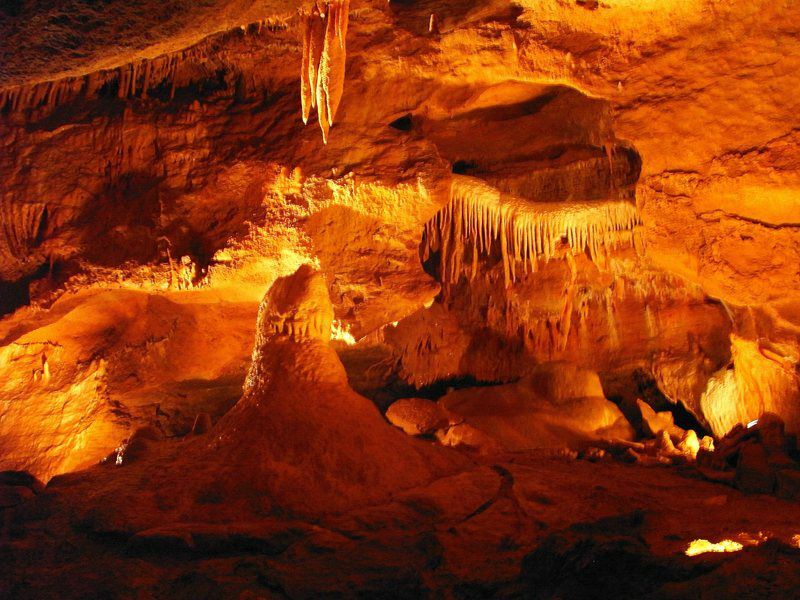 Koněprusy Caves are so far the largest discovered cave system in the Czech Republic. They were formed in the Devonian limestones as old as 400 million years. They are developed in three levels with denivelation more than 70 m. Their total length exceeds 2 km; accessible area is about 620 m long. During the Second World War it became the largest concentration camp in the Czech lands. 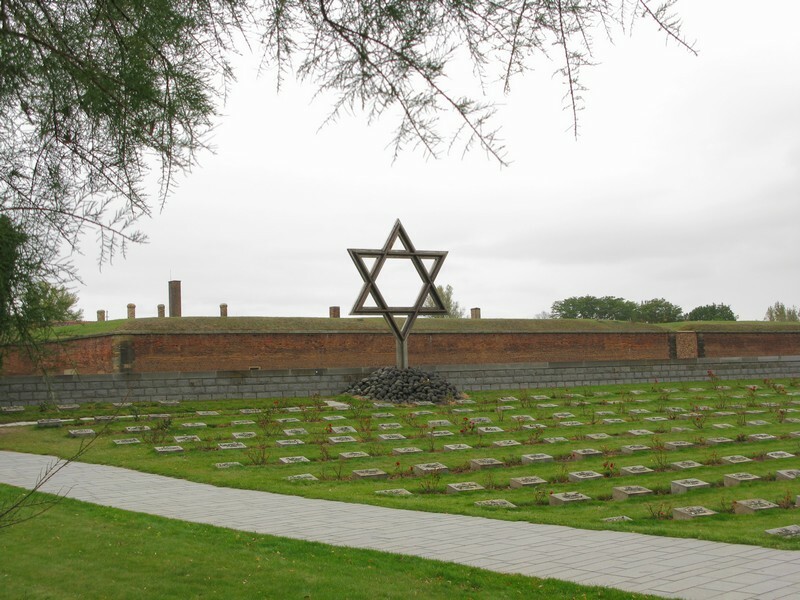 Today the town is one big monument commemorating the tragic fate of tens of thousands of Jews who have passed the local concentration camp.